SoCal Pool Guys has been exceeding expectations! Locally Owned Pool Service Company! SoCal Pool Guys is a swimming pool service company serving the Redlands, CA area and surrounding areas. We provide the best quality pool service in the area while offering pool repair, emergency pool service, filter cleaning and more.  Our commitment to customer satisfaction has been the foundation to our award winning pool service business. We can provide pool service for your swimming pool, we analyze your swimming pool and develop an individual pool maintenance plan specifically to your pools needs. Let us do the work so you can spend your time enjoying your pool. 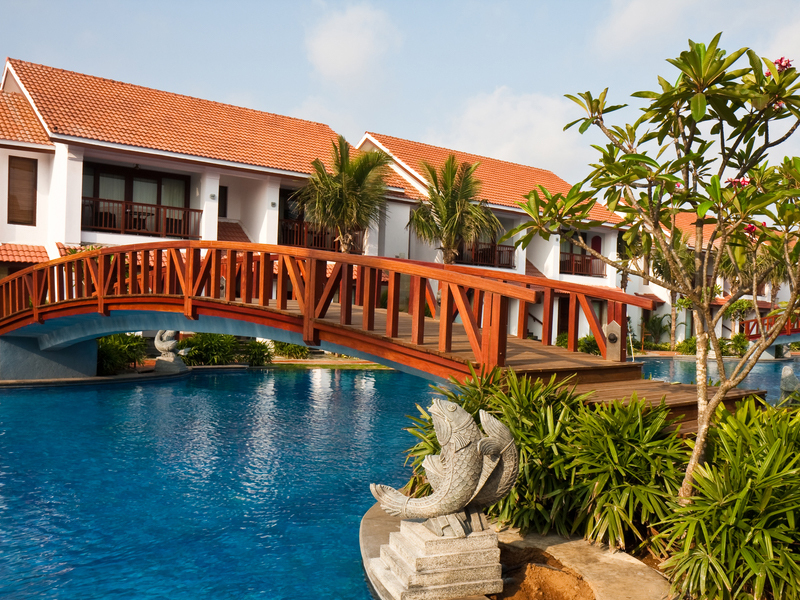 Whatever your pool maintenance needs may be, we will take care of them professionally and quickly. Whether we are providing weekly pool service or pool tile cleaning, we deliver customized, professional pool service to keep your pool safe and clean so you don’t have to worry about pool maintenance. 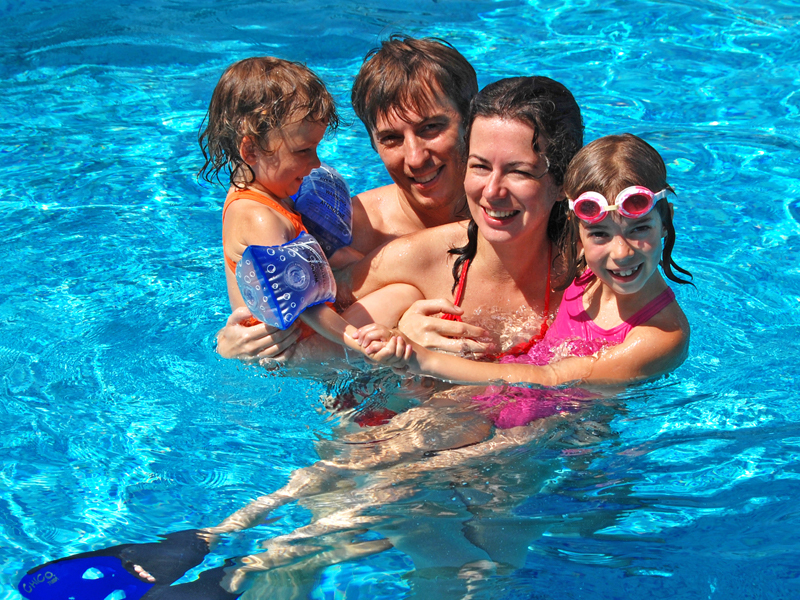 Our most popular service is the Full Pool Service package includes weekly visits. Our regular visits include the following: Water testing and analysis, balance pool water, skim or net surface, brush walls and steps, vacuum pool floor, clean out pump basket, clean out skimmer basket(s) brush and clean tile, check circulation and filter status fill chlorinator or floater, inspect pool equipment, seasonal programing and more. 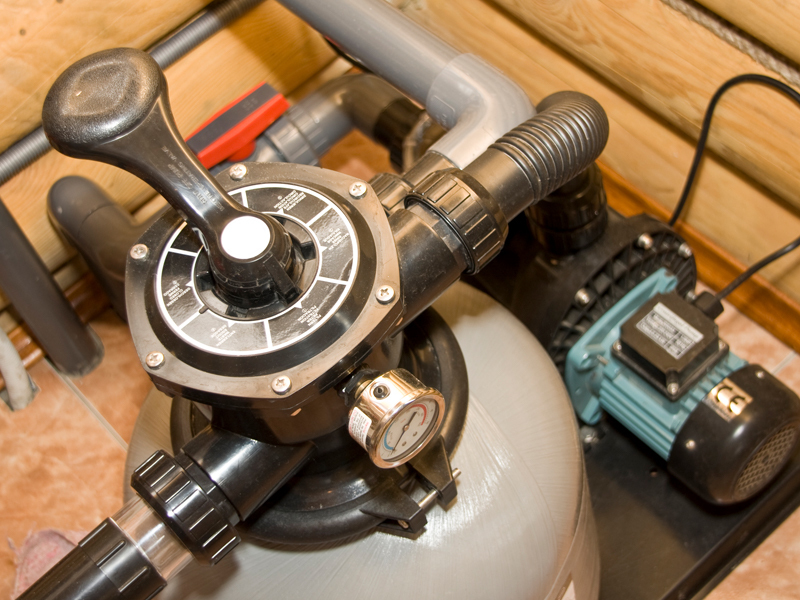 Professional water treatment will ensure that your pool’s chemicals are properly balanced and all baskets are emptied. 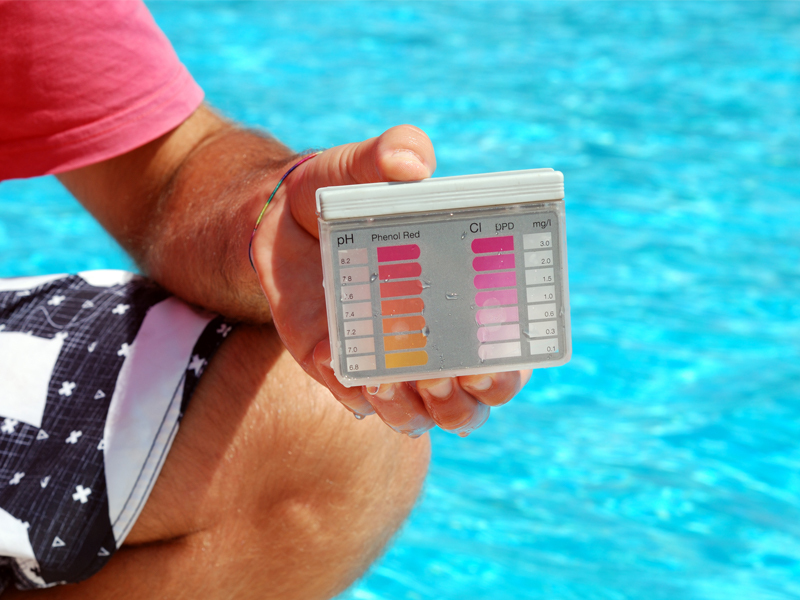 With this service you will receive proper weekly balancing of all chemicals used in the maintaining of your swimming pool and or spa water. SoCal Pool Guys believes that Pool Filters are an important factor to maintaining a clean, safe, healthy and sanitary pool. They are designed to remove unwanted dirt, debris, oils and other contaminants. 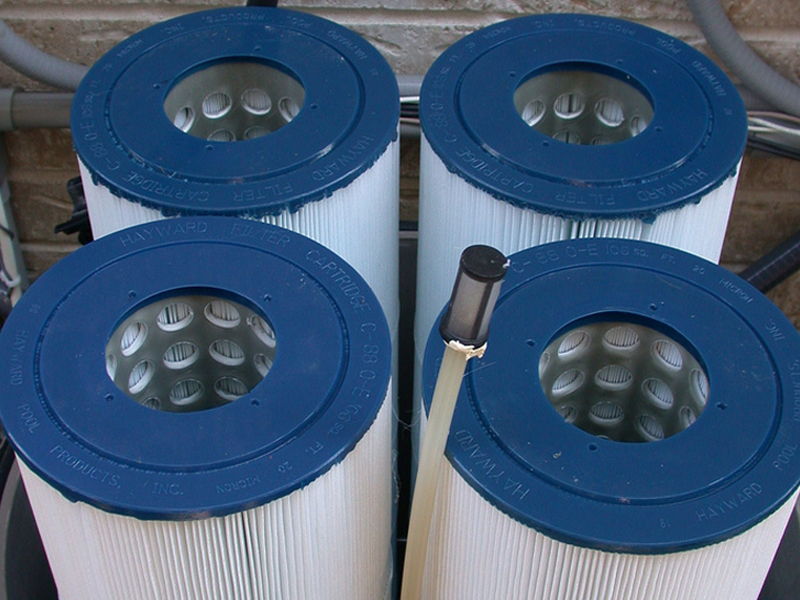 Pool filter cleaning is the major key to keeping your swimming pool filtration and circulation system operating at its optimal level. Just like when you are buying a new home you hire a professional inspector as part of the purchasing process, you should also hire a professional like SoCal Pool Guys to inspect the pool and spa operations. 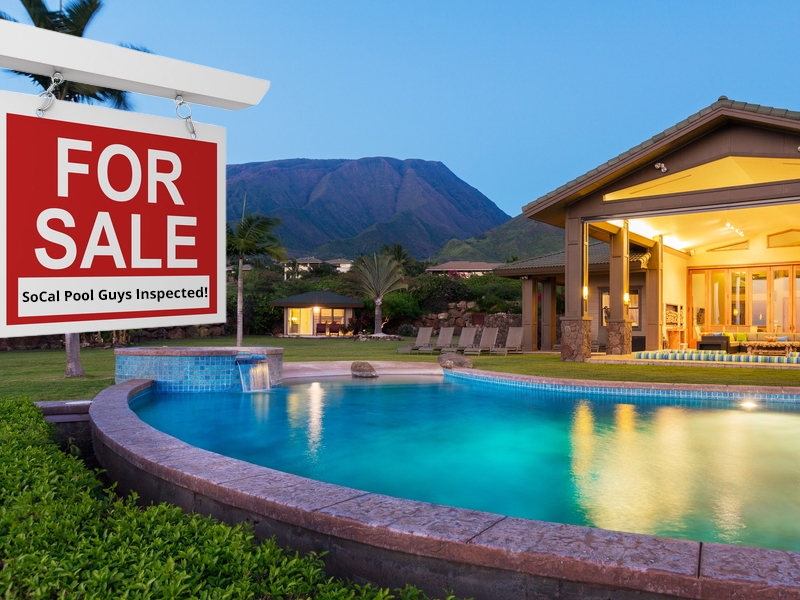 Even if your home inspection includes the pool, that evaluation may or may not cover everything important to you as the buyer or the real estate agent protecting the buyer’s interest. Has your pool turned green? We can turn your pool from green back to crystal clear but it can take several days depending on the severity. Algae in a pool may cause the water to appear cloudy and the pool surfaces to become slippery. There is typically a rise in pH. Why choose us for your pool service needs? 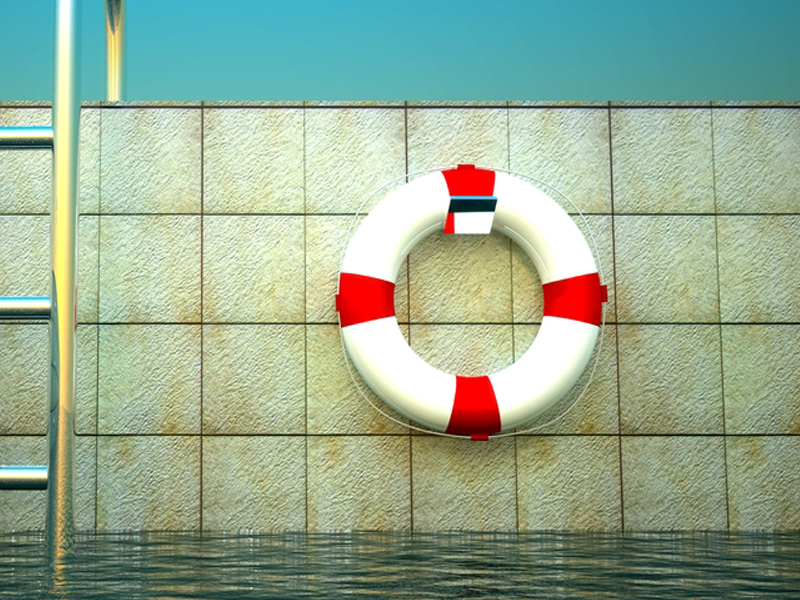 We do everything in our power to protect one of your most valuable investments, your pool. We service residential and commercial pools and spas in Redlands, East Highland, Mentone, Highland, Grand Terrance, Yucaipa, Hidden Meadows, Calimesa, Beaumont, Cherry Valley, Loma Linda, Cabazon, Banning, Riverside, Moreno Valley, Colton, Fontana, & Surrounding Areas. We service some of the nicest, most beautiful pools in the Inland Empire! 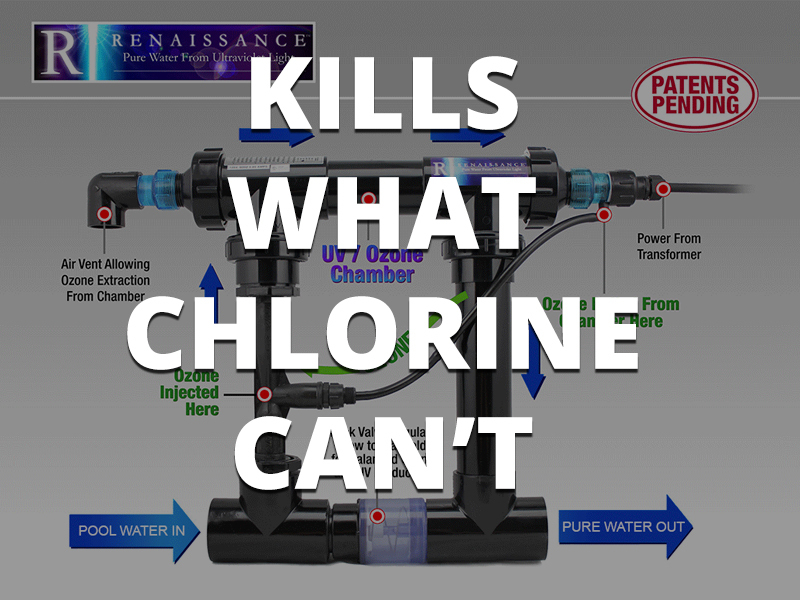 Keeping your pool equipment working properly and the chemicals balanced allows everyone to enjoy your pool or spa all summer and winter long, at affordable pricing. SoCal Pool Guys always keeps my pool sparkling clean and running perfectly. SoCal Pool Guys are professional, dependable and honest. They always service the pool on the same day as discussed and I would highly recommend.